What goes into building a startup ecosystem? 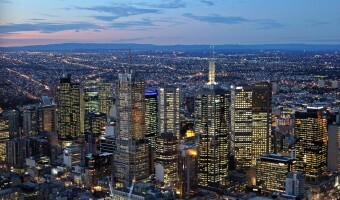 Easy access to capital, an active community of angel investors, an educated talent pool? Those are all part of the formula, and each plays an important role in developing a tech hub. As global business networks continue to expand, we’re keen to have a look into some of the world’s up and coming startup networks. The center of our focus in this instance is Iran, and more specifically Tehran’s startup ecosystem. While few might be aware of the growing community’s presence on the global playing field, Iran can boast a quickly developing startup community. Iran Startups, an organization dedicated to bringing together entrepreneurs from around the country through a series of major events dedicated to continuously growing the startup scene, has been on the forefront of recent growth, and serves as a portal for outsiders into what’s going on in Tehran. 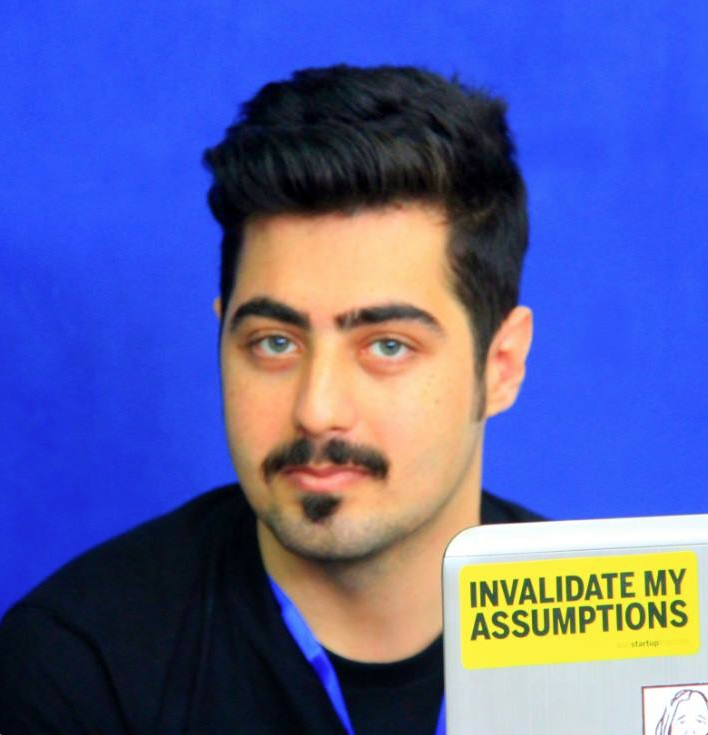 Mobin Ranjbar, one of the community’s most active members, Co-Founder of Iran Startups, Editor in Chief at Techly.co, and founder of his own startup, Shariksho took the time to speak to us about Iran’s startup ecosystem. How old is the current Tehran startup scene? What would you characterize as a real beginning point where people from different groups became organized in building a community? There is no specific starting point that we can say our startup scene has started from here. We had so many entrepreneurship events, seminars, courses and even companies that were related to an innovative ecosystem. Even we had so many companies that did not categorize themselves as a startup but they were actually a startup and currently they are working as huge successful companies. There were so many private instructors, speakers and University professors that they used to talk about startups and modern entrepreneurship methods like Lean Startup. I can say that Iran’s startup scene boomed in the past three years when an event called Startup Weekend came to Iran and young innovative people knew this concept of entrepreneurship. 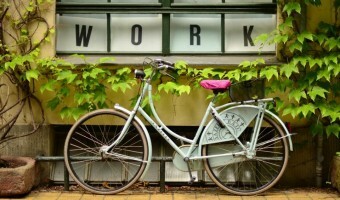 For any startup ecosystem to be successful, coworking spaces are vital. 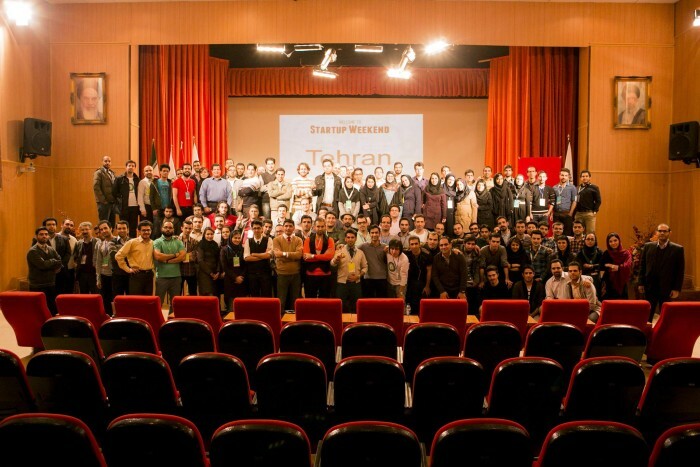 What are some of the main venues in Tehran where entrepreneurs are coming together? As you may know that incubators and accelerators are a kind of co-working space (from “Forecasting Coworking, Architectural strategies for your coworking space” book). Regarding his, we have many incubators and accelerators in Iran like (MAPS, Dmond and Avatech) where entrepreneurs can get together. 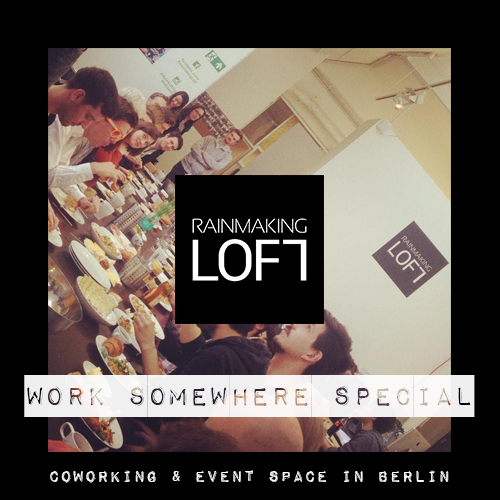 There is no coworking space in Iran that entrepreneurs know as a coworking space officially. In addition, the best places you can meet entrepreneurs are startup events and meetups. – There seem to be a number of startup related events as well. How are those coming along? Yes, We have so many events in Iran like Startup Weekend that takes place several times in a year in every cities, Lean Startup Machine that will be held twice a year in Tehran and also in other cities. 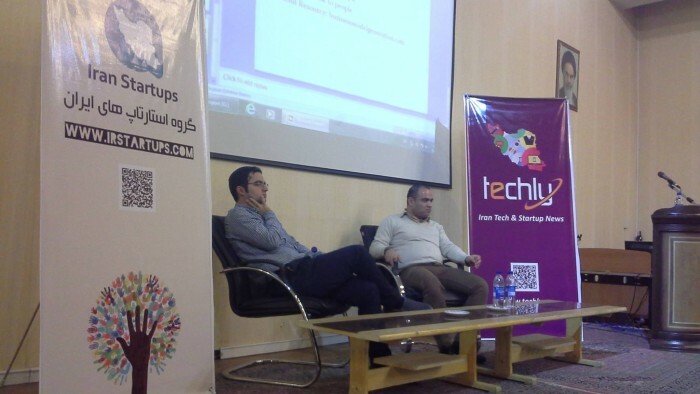 We had also several kinds of startup meetups like Iran Startups Meetup that takes place monthly, Startup Grind and Hamfekr. Furthermore, we have had two funding competition events called Slush and Seed Stars. – How about success stories? Are there recent ventures to come out of the community which you’d point to as having made their mark either domestically or on a global scale? Of course, I have had several interviews with founders and entrepreneurs that have a global future plan (you can read them in http://techly.co in English) but a high percentage of them focus on the local market. The major problem is about banking and money transfer that force them to do so. I think that you have to be local before being global. Based on recent Economist report, three biggest internet companies in Iran are Digikala, Aparat, and CafeBazaar. 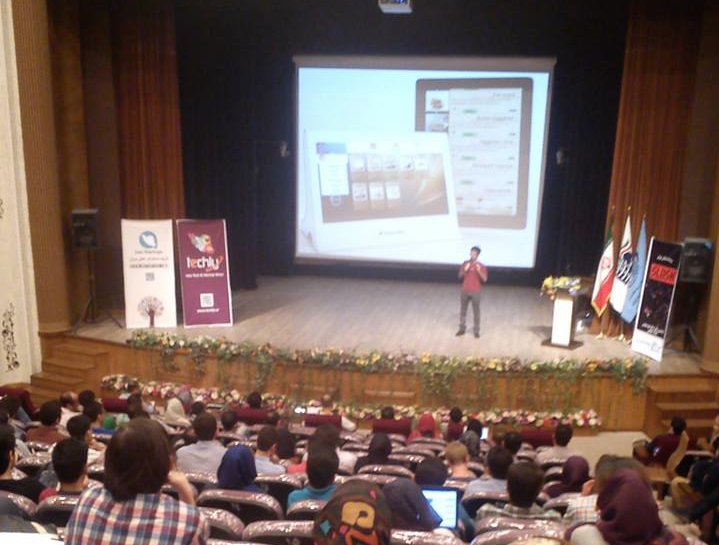 – I notice that many startup related events are held at Tehran University. Has that proven to be an important outlet in terms of finding likeminded people? 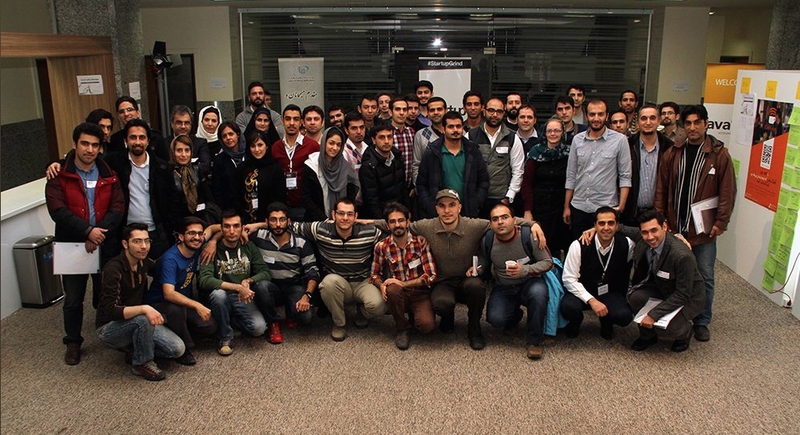 A high percentage of startup events in Iran are held in universities and many of participants are students. Students are looking for a career after graduation and they are more strong-willed to create a job. As the founder of Shariksho, what can you tell us about the company, and the service it provides? Shariksho is a coworking space sharing platform in Iran that enables people to share their unused working spaces or part of their companies with teams, startups, conference organizers, etc. You can share your working space for money or free. We are working on launching our coworking spaces called Shariksho Hub in every city and connect them via the Shariksho platform. How would you characterize the angel investment environment in Iran? How available would you say funding is for new businesses? I can say that we have so many angel investors in Iran that no one knows them. Angel investment is an important key to growth and we have no official report that a company had an angel investment or introduce their angel investors. 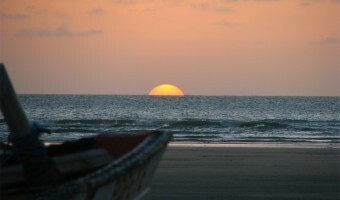 Consequently, you can only receive an angel investment by accident or from your network of friends. Given the active community, how optimistic are you for the coming years? Undoubtedly, I am optimistic for our startup and entrepreneurship scene and I think that we will have more key entities for our ecosystem. Some of famous global investors like Dave McClure said that he is ready to invest in Iranian startups in this year and also we, at Iran Startups, have received so many emails from international entrepreneurs, investors and especially Iranian-American successful people that are shocked with the recent news about the startup ecosystem in Iran. Finally, I have to thank you for spreading the word, and keep going. well written piece. seriously though, you couldn’t find more successful entrepreneur for interview? I respect the guy but his so called startup has not been running for the past six months. He does not even have a successful startup on his CV. Would be great to talk to right people 😉 they give us a better insight. Thanks for the feedback. I would note that the article isn’t necessarily an interview of a specific individual as much as it is one person providing us a look into the Iranian startup scene based on their own experience. I’m sure there are also other very well qualified people who could have also been interviewed, however for us it isn’t just about being an experienced entrepreneur as much as it is being an active member of the community. I hope this explanation helps. Thanks again for reading! This interview is not based on my startup or being successful or not. I am the co-founder of Iran Startups community(www.irstartups.com) and Editor in Chief of Techly.co that covers Iran & Tech startup news in English. Good article with independent views. Let’s get connected whenever you or your coleagues in media are coming to Iran.